There are safer alternatives, many of which are related to dietary changes that can benefit the child in many ways (and maybe the parents too). It’s also best to try and figure out what is at the root of the constipation. It’s a symptom usually, not an actual diagnosis of its own. (sort of like how sciatica is often a symptom, not a diagnosis by itself–something is causing it). 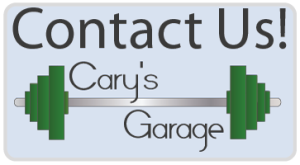 It could be a result of something not working well internally, interactions of medications and/or supplements being taken, a psychological response to trauma and more. 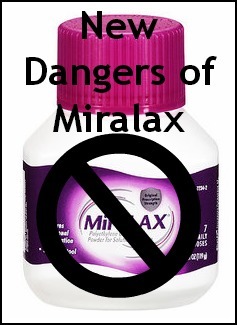 Please check out these links and learn more about the potential dangers of daily Miralax use. I know parents are just doing the best they can, and I’m not blaming them at all. Just please, QUESTION EVERYTHING, even when it comes from your trusted, well-intended doctor.